Details supplied by Roger Robinson. 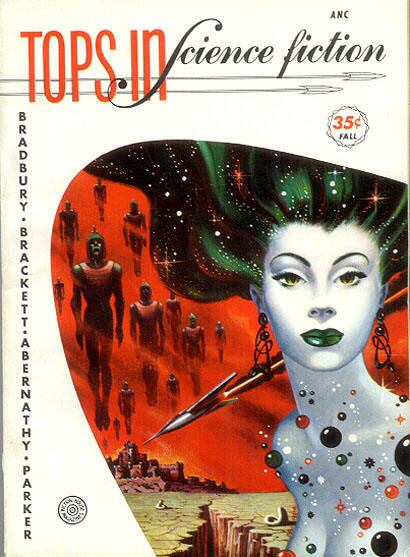 5 · Citadel of Lost Ships · Leigh Brackett · nv Planet Stories Mar 1943; given as by Leigh Bracket. 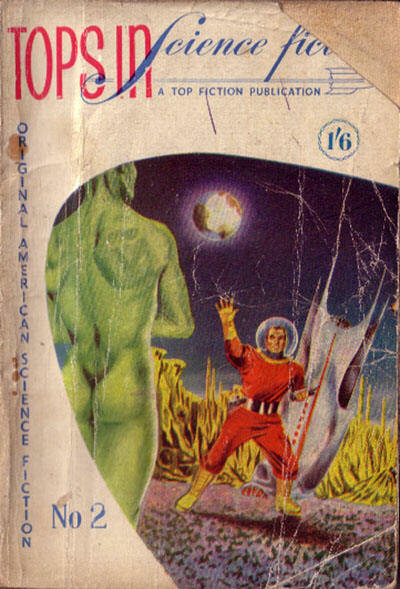 13 · The Rocketeers Have Shaggy Ears · Keith Bennett · nv Planet Stories Spr 1950; author not given. 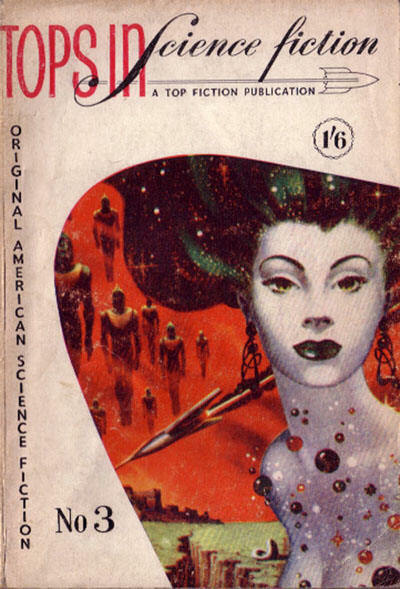 7 · Lorelei of the Red Mist · Ray Bradbury & Leigh Brackett · na Planet Stories Sum 1946; uncredited in the Table of Contents. 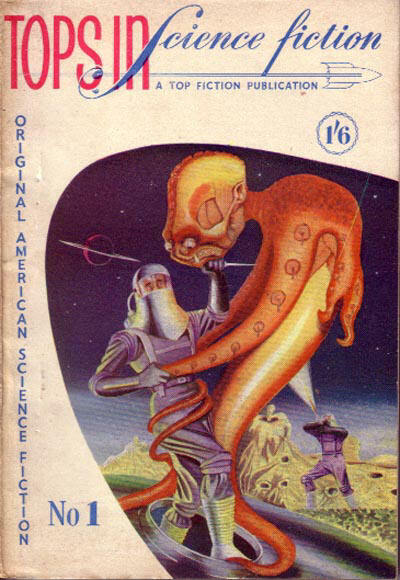 76 · The Sword of Johnny Damokles · Hugh Frazier Parker · nv Planet Stories Mar 1943; given as The Sword of Johnny Damockles in the Table of Contents.